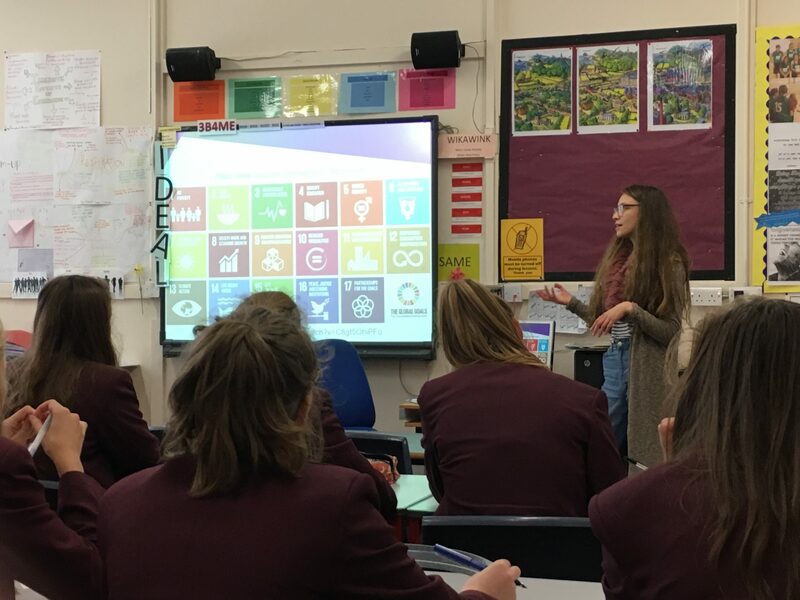 YWA Advance is our latest programme supporting young feminist activists to gain the knowledge, skills and capacity to call for their rights, using the Sustainable Development Goals as a tool. 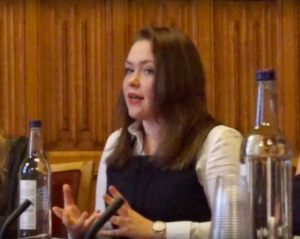 We support successful candidates every step of the way, from better understanding their rights and concrete ways to call for them, to sharing their knowledge at their own events, and sharing their change-making achievements via blog posts and social media. 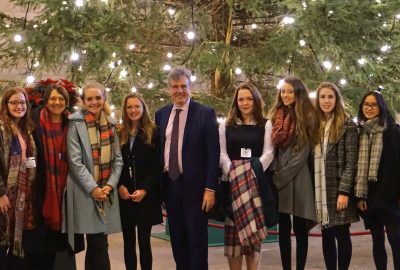 The 2016 cycle culminated with celebration events in the Houses of Parliament on the 30th November, giving young women the chance to share their newfound learning, achievements and confidence with parliamentarians and experts. You can read our official report right here! 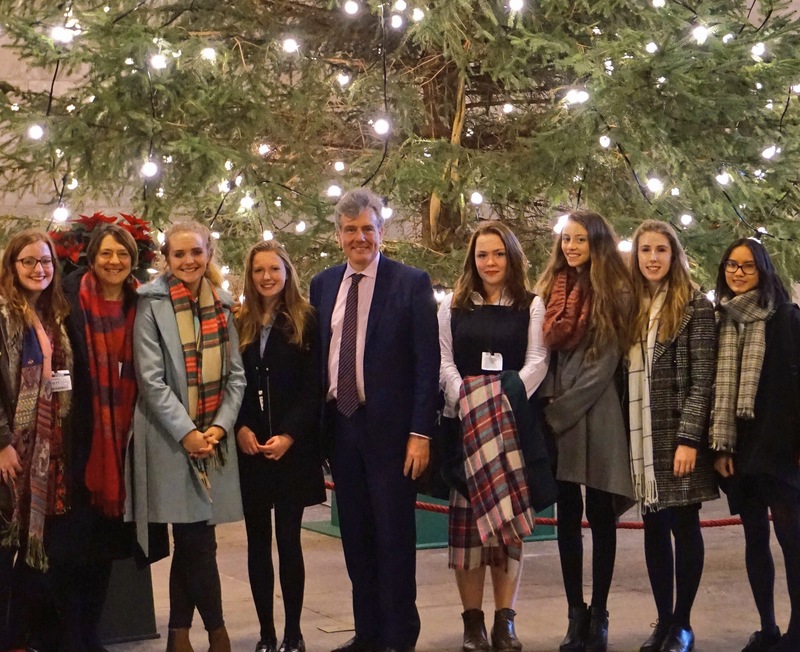 Complete with quotes from our sixth form age participants’ actual speeches in parliament, their blog posts and events, what matters to them, and how they and NAWO believe we can support young women to take concrete steps towards gender equality in our daily lives. Links to delegates’ full speeches are included too. 6 speeches; 1 day of celebration, on 30th November in 2016. 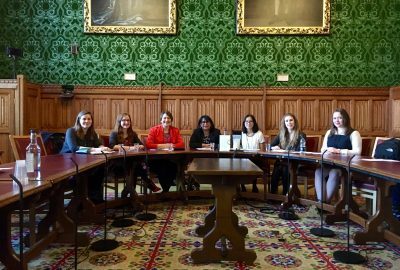 Experts including our YWA delegates, Baroness Verma, Roberta Blackman Woods MP, Carolina Gottardo, Eilidh Whiteford MP and Jenny Vaughan joined us to discuss the SDGs, Violence Against Women and Girls and the role of youth in change. You can read our initial thoughts and 8 simple actions we were inspired to take if you’d like to be too! This programme is specifically open to young women, so you’re a self-identifying woman aged 16-25 in the UK and share our vision for equality for all, stay tuned! We are currently not accepting applications for YWA Advance, but we hope to run the programme again in the future, so stay in touch here, via email and on Twitter to be the first to know next time we open. 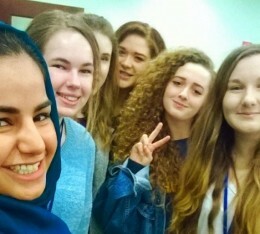 We are very grateful to ROSA and their Voices from the Frontline project which has supported YWA Advance to become a reality, please see the links to find out more!